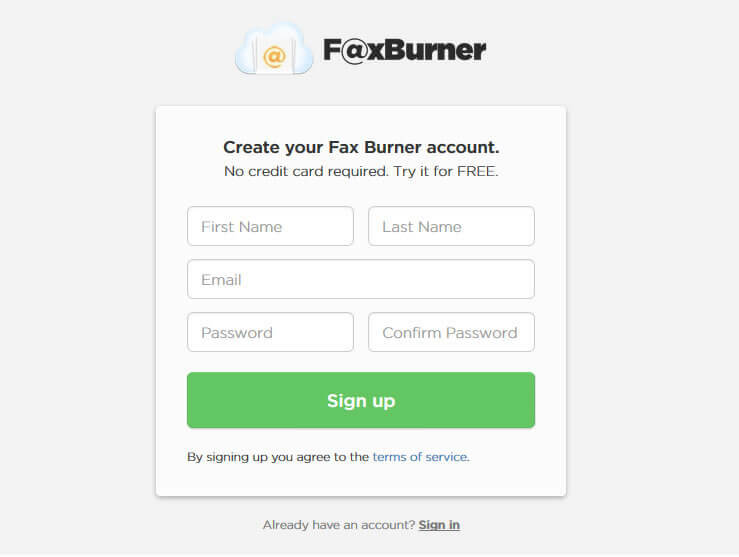 Fax Burner turns your Android phone into a fax machine. 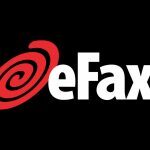 With this fax app, you can get started for Free. There are no hidden charges for this app. But this online fax app includes 25 pages per month received, and 5 pages sent. This fax app only supports numbers in the USA & Canada. Need to send a quick fax? 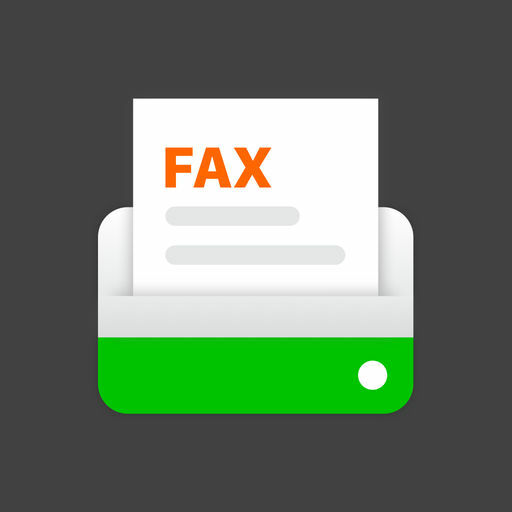 FaxBurner app turns your android phone into a fax machine. This app provides the best user experience. You are allowed to receive only 25 fax pages per month and send 5 total pages with the free version of this app.